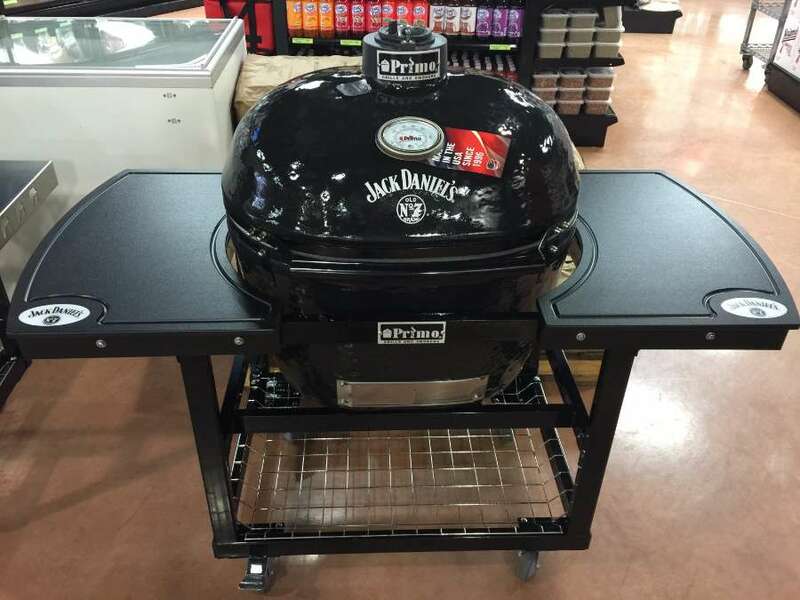 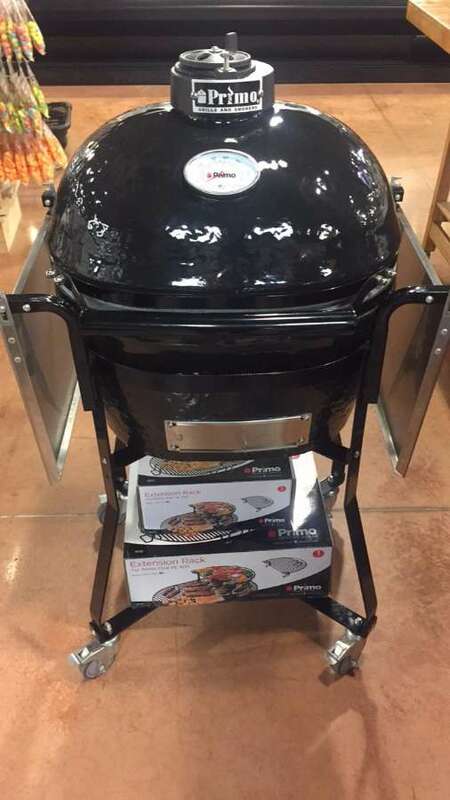 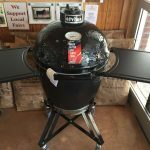 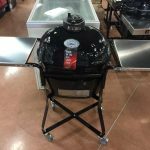 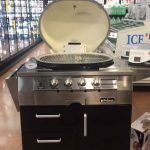 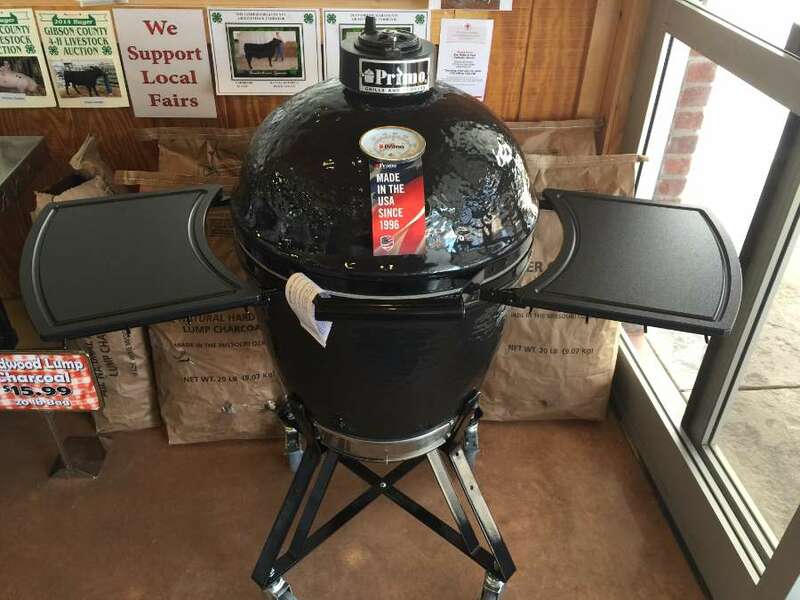 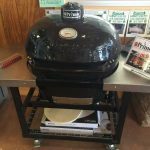 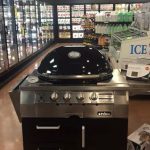 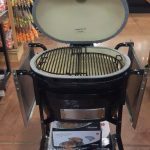 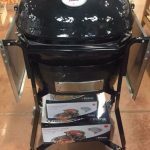 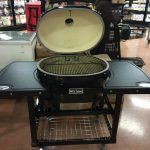 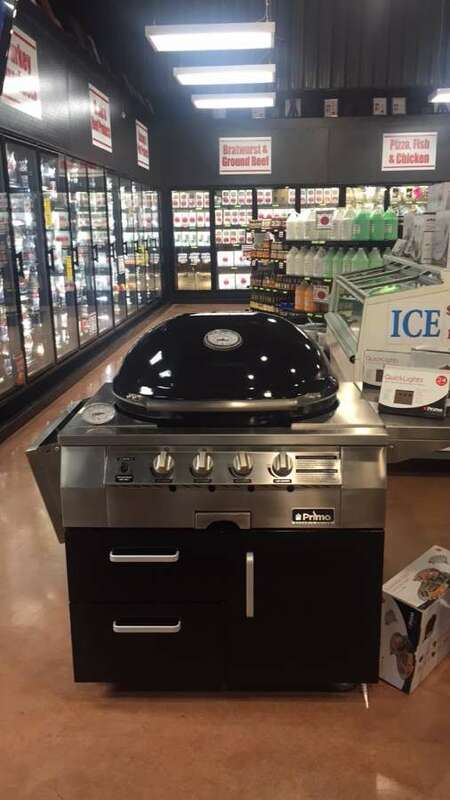 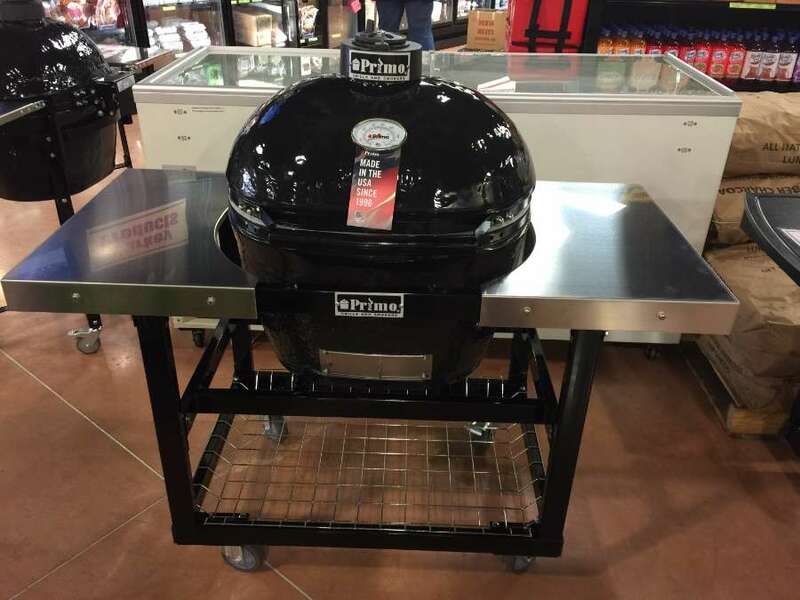 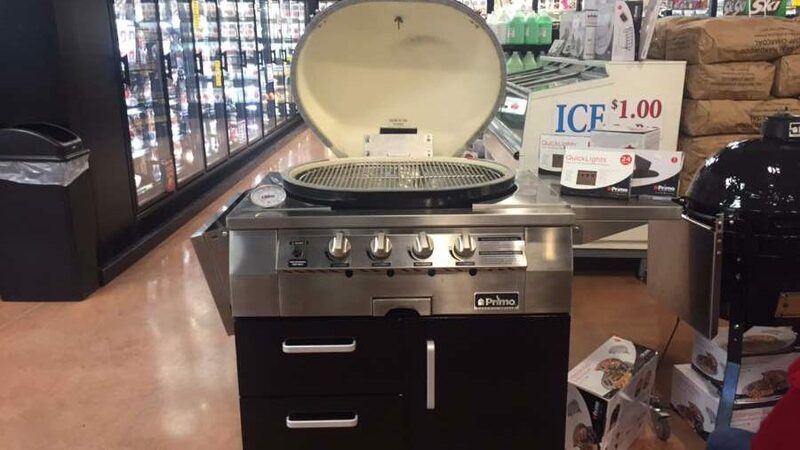 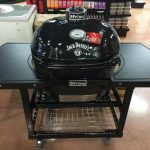 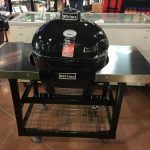 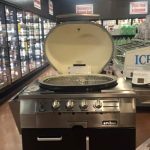 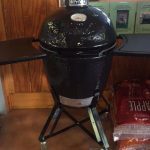 Did you know that Dewig Meats sells Primo Grills and Smokers? 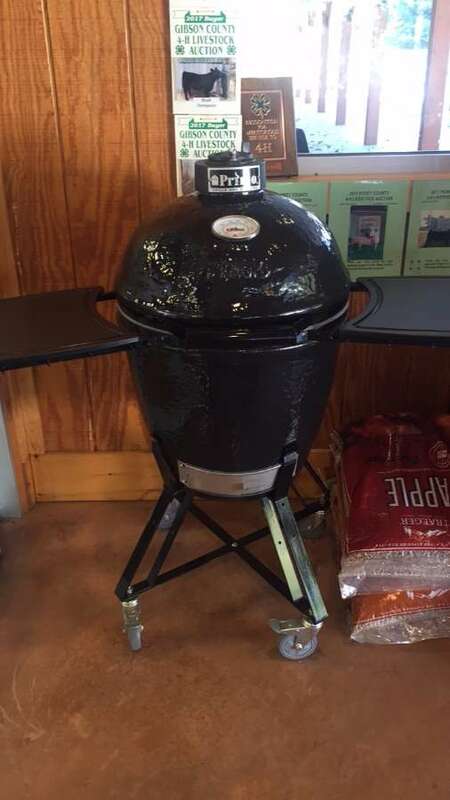 Visit our showroom and talk to the pros about their amazing smoking ability. 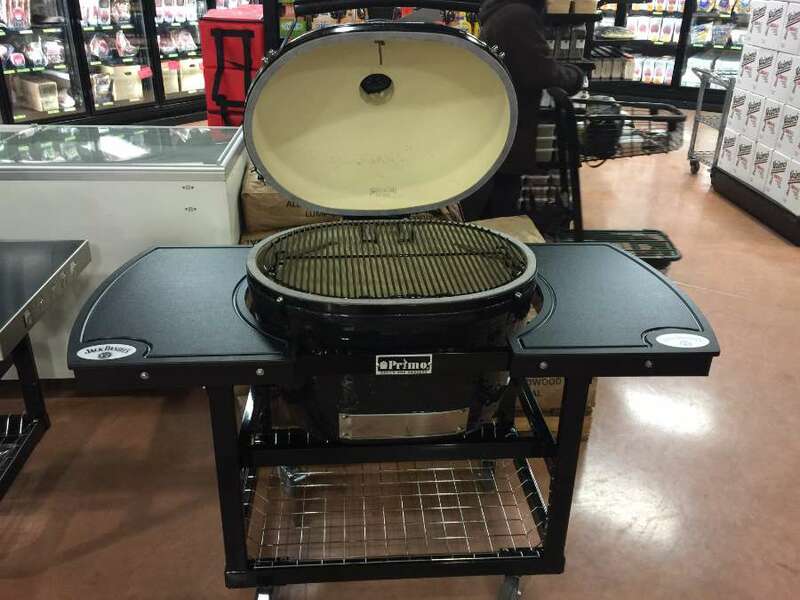 Primo boasts of being the ONLY ceramic grill made in the USA. 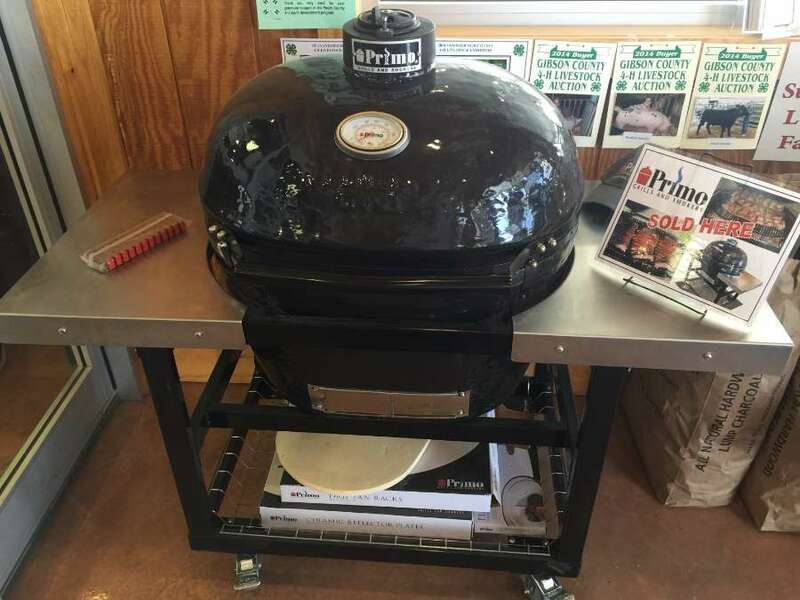 The Primo company was started in 1996 by George Samaras and current manufacturing facility is in Tucker, Georgia. 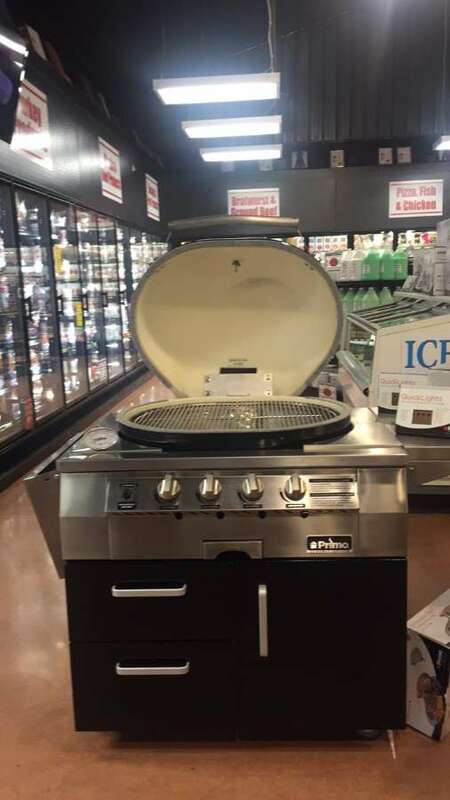 The Primo story is an interesting one and can be read here. 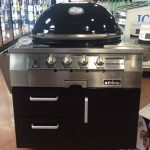 What makes Primo stand out in the crowd? 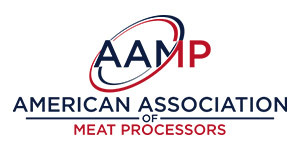 Did you knot that 4 out of 5 Americans prefer products made in the USA? 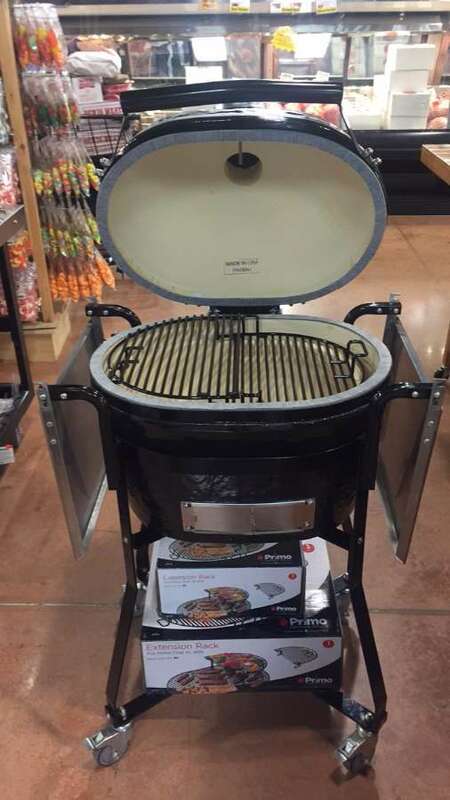 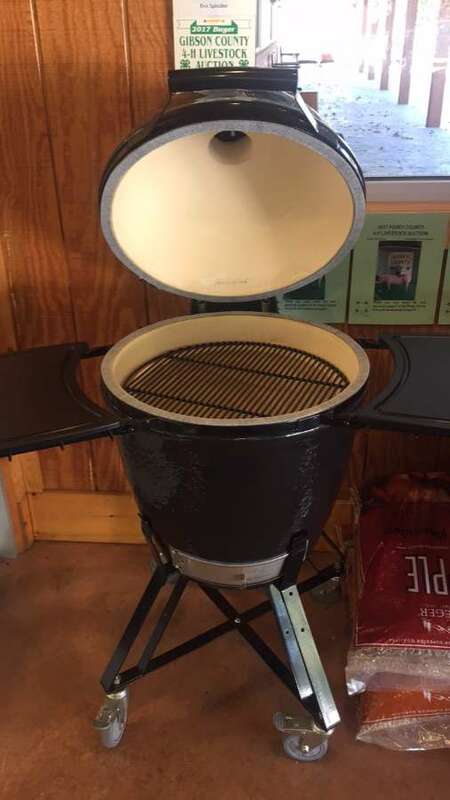 The unique patented oval shape delivers the highest cooking flexibility and efficiency of any other ceramic grill. 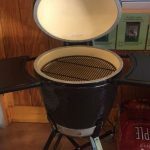 The true two-zone direct and indirect simultaneous cooking on each side of the trill allows you to cook steaks on the direct side and roast vegetables on the indirect side. 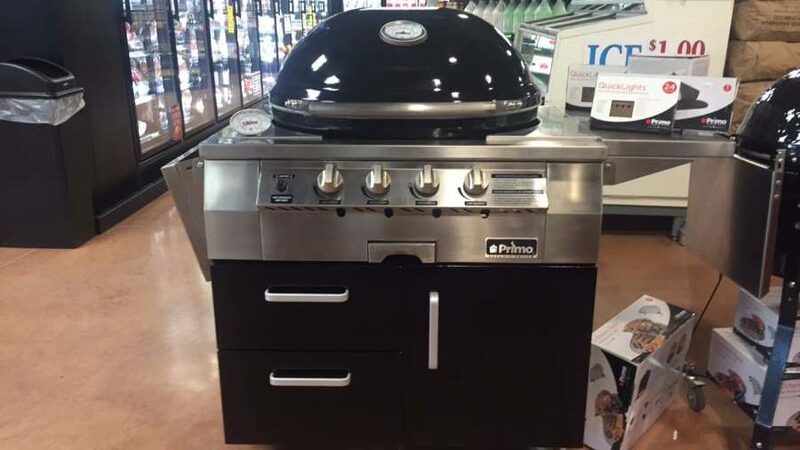 Primo is the only ceramic grill company to offer a Limited Lifetime Warranty backed by a a 20 Year Guarantee. 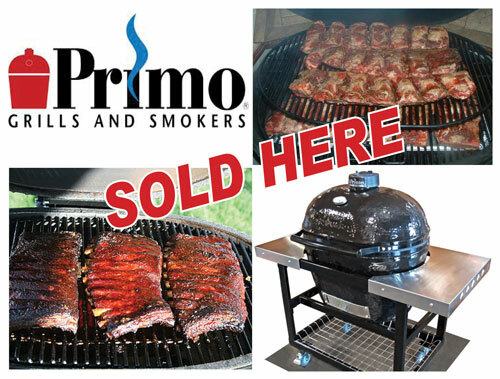 To view more in depth information on these attributes view the PRIMO BROCHURE. 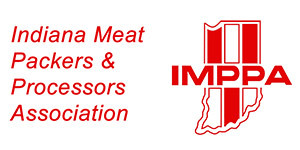 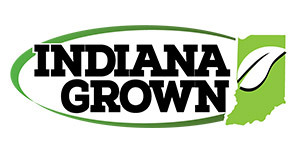 Contact Brent or Dean at 812-768-6208, or make an appointment to ask these pros any questions you may have. 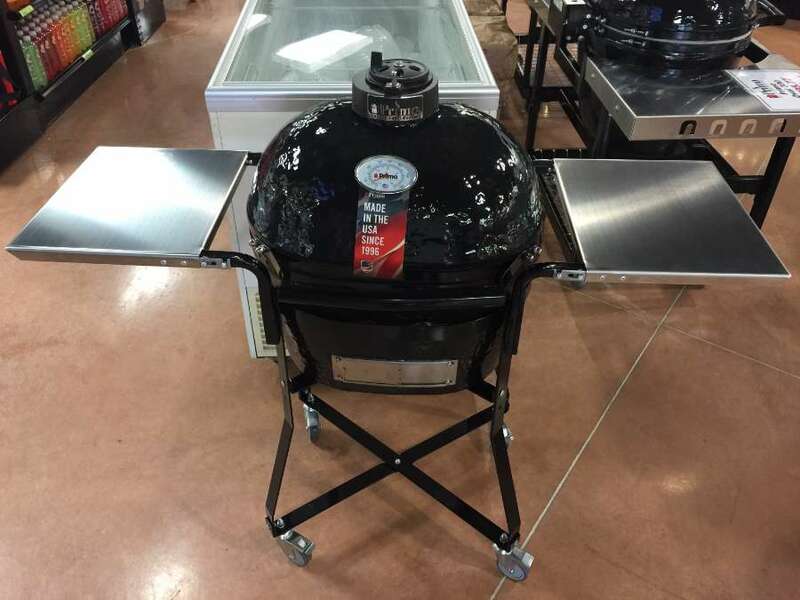 Happy smoking!